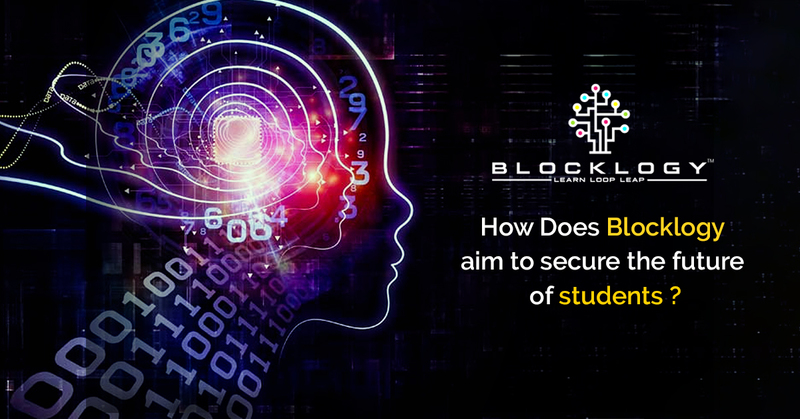 How does Blocklogy aim to secure the Future of Students? Now, another question that may come to your mind is why use blocklogy app or is it the best way to learn blockchain technology. We have the answer right here. 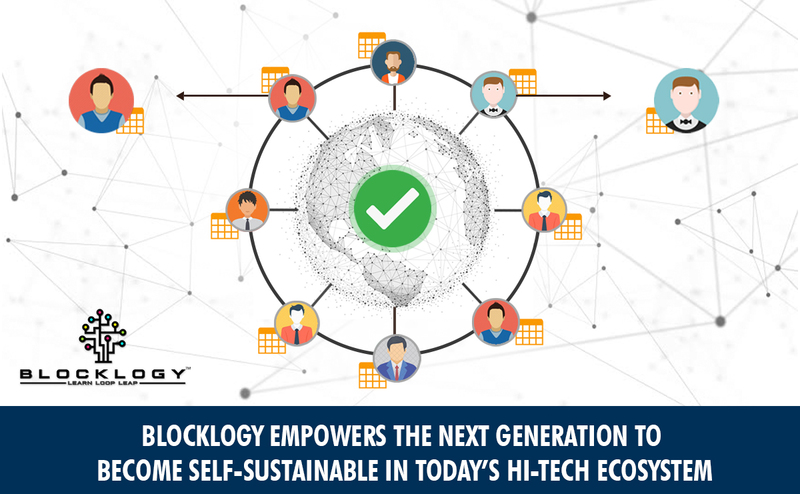 Blocklogy is an online learning platform designed specifically for those who want to become expert in modern technologies such as blockchain and IoT (Internet of Things).  Blocklogy delivers blockchain education in a truly interactive and practical manner and to everyone, irrespective of their technical or financial background. This is why the cost of blockchain education at Blocklogy has been kept minimal. The Blocklogy learning platform is available in the form of mobile apps for Android and iOS devices to ensure that everyone can get affordable and comprehensive blockchain education anywhere in the world. Now, if you are wondering why you or your children should learn blockchain technology now, read the following details. Blockchain is a new but revolutionary technology, which is aggressively disrupting the world by providing a decentralized option for making immutable digital transactions, storing digital records and data, and verifying information through a public network. Increasing Applications: Blockchain is already finding applications in a wide range of industries, including health, business, finance, investment, e-voting, money transfer, education, among others. Big organizations, including the likes of IBM, TCS, JP Morgan and Bank of America, are developing applications based on the blockchain technology. High in demand: The blockchain evolution has resulted in a rapid increase in the demand for blockchain experts and developers around the globe. According to a leading job website, the number of blockchain jobs was 300 percent more in 2018 as compared to 2017. According to Upwork, blockchain was the most in-demand skill in 2018 on the website. High paying jobs: The average salary of a blockchain engineer in the US is close to $130,000 a year, while freelance blockchain developers are earning in the range of $150-$250 per hour. So, if you want to build a great career for yourself or your children, start learning blockchain technology today. The Blocklogy mobile app can be downloaded from the respective App Stores. Anyone can sign up and join a course by paying a nominal fee. The courses have been designed in a super easy and interactive manner and contain quizzes, videos and tests to deliver career-oriented blockchain education through carefully crafted courses. Each module is followed by an exam through which students can earn blockchain certification. 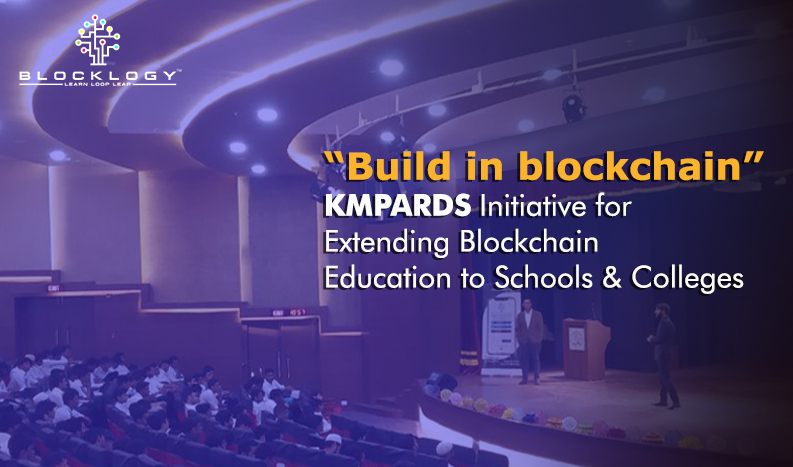 Moreover, KMPARDS, the founding company, also intends to make the blockchain education a norm by integrating it into the study curriculum in schools around the globe. This is important because the future is of high-tech systems and students need to be prepared for the same.